The Olympic gold medal was already hers but she knew she could do better. 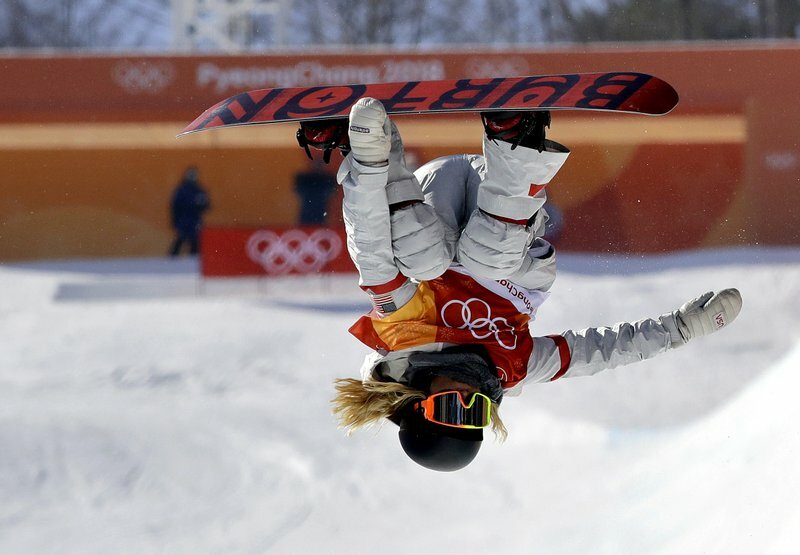 So she cinched on her gloves, cranked up “Motorsport” on her iPod, said “This one’s for you, Grams” — a shout-out to her South Korean grandmother, who was watching her in person for the first time — and dropped into the halfpipe to make history. On the last run of Tuesday’s sun-splashed final, Kim hit back-to-back 1080-degree spins on her second and third jumps — repeating a combination no other woman has ever done in a competition.